You really can’t be in the marketing and communications field and not subscribe to the mantra of continuous learning. Whether you’re listening to podcasts, watching webinars, attending industry luncheons or scanning newsletters every day, you have to do something to keep your knowledge up-to-par – and keep up with an ever-evolving industry. At Marketwave, we set quarterly goals around professional development and our strategic action plan to keep ourselves accountable. One of my goals this quarter was to enhance my strategic social media knowledge through daily reading and attending a couple of webinars and at least one conference. So, when I discovered Rocks Digital, one of the largest social media and digital marketing conferences in Texas, I was excited to register and attend. The agenda was packed with relevant topics and breakout sessions. 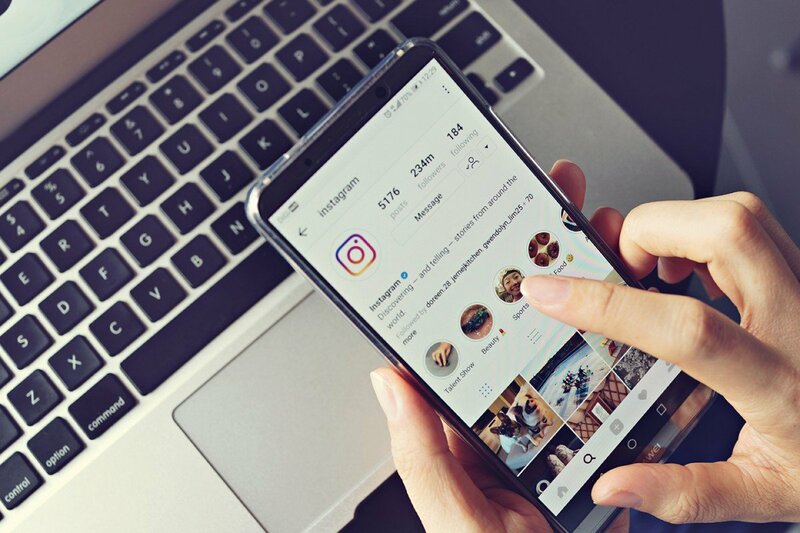 And, while I’d love to share insights from all of the speakers, I decided to hone in on Tanya Smith’s topic: How to Leverage Instagram Stories to Get Highly Engaged Followers. Before she dived in, she answered a commonly asked question: What are Instagram Stories? A feature that lets users post photos and videos that disappear after 24 hours. They’re short, visual images you put together that appear in a slideshow format allowing you to share all the moments of your day – not just the ones on your profile. And, why are they awesome for marketers? “You have the opportunity to really tell your story, and you’re not seen as just selling something,” Smith says. So, how can marketers leverage Instagram Stories? Here are three hacks to get you started. Get ideas from real life. – Think about what you’re already doing in your business. What would be interesting for people to know about you? What makes your company stand out from the competition? Promote events and product launches. Show your services in action and your culture. Feature your team, partners and clients. Use the highlights feature. – Group old Stories together in sections, called highlights or the circular blurbs that sit below your bio. Let your best Stories live on and give new or returning users a peak at what your brand’s all about in your highlights. Post in threes. – The perfect number of Instagram Stories to post in a 24-hour period is three. With 5-second photos and videos maxing out at 15 seconds, your audience only sits through 15-45 seconds of quality content. It’s just enough time to say something and retain your audience’s attention without overwhelming them. How do you leverage Instagram Stories for your brand?